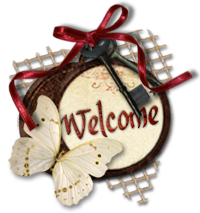 Hi Sweet Friends, Welcome to Challenge #3 for Craft Hoarders Anonymous Challenge Blog!! Challenge #3 is a challenge to create something "Vintage or Retro". 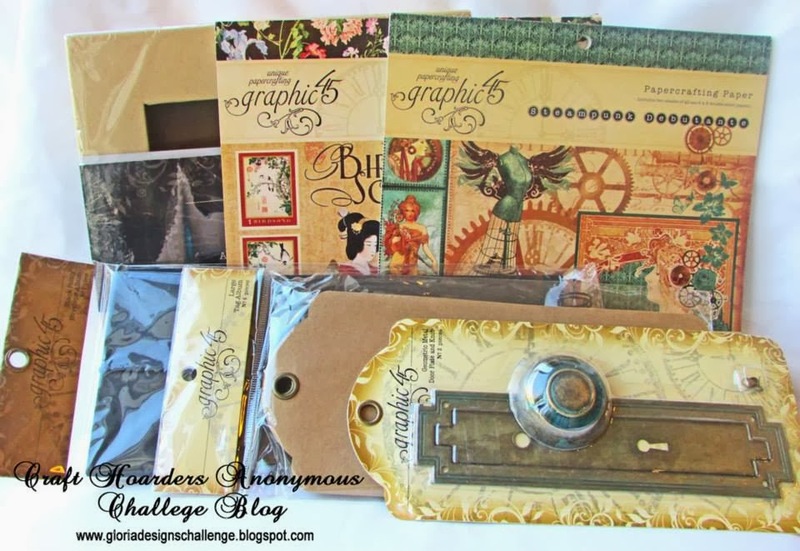 Graphic 45 is our sponsor for this month, so let's see what you can make in a vintage or retro style. Do you hoard lace or vintage hat pins? Do you snap up all the postcards at yard sales? Do you love mid-century modern? Do you long for avocado appliances and orange shag carpets? 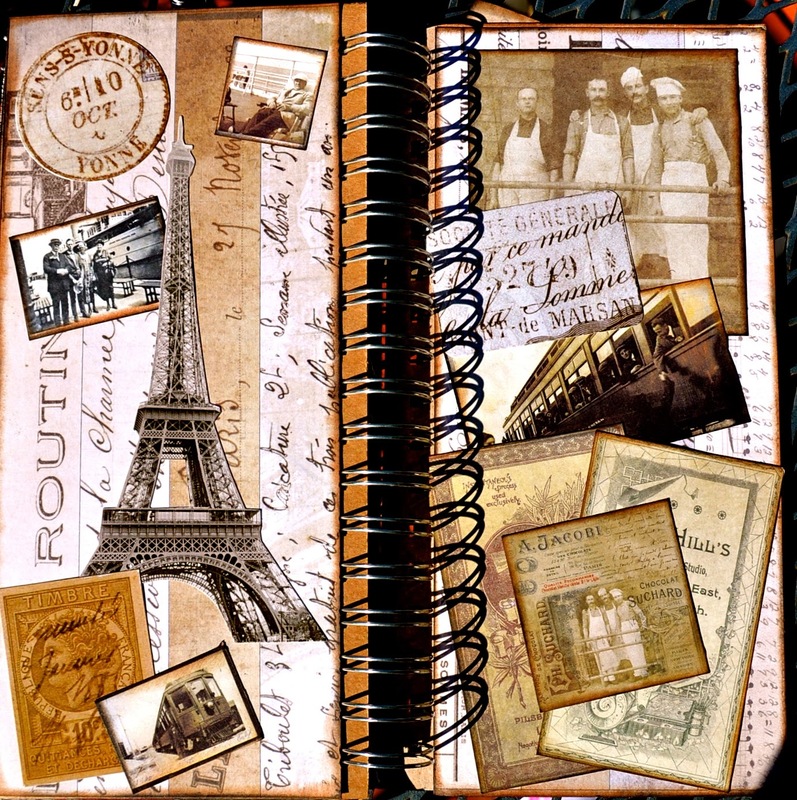 Show your vintage or retro spin on a paper crafting project. One lucky winner will receive this prize donated by our sponsor for March, Graphic 45! Graphic 45 is an award-winning scrapbook and paper crafting company - owed and operated by a mother (Diane Schultz) and her 2 daughters (Aimee and Charee Filimoehala). Together they create vintage-inspired crafting products that capture the flamboyant style of the 1920s and 30s - with vibrant color, irresistible texture, and imaginative design to create products with decades-old appeal that's both fresh and familiar. Let their products inspire your next scrapbook layout, card, album, or home decor project. Please visit the Graphic 45 website or facebook page for more information. And now I'd like to share the cover of the mini album and inside pages. Hope you enjoy!! Challenge Rules are HERE. Make sure to link your project using the link tool on the Craft Hoarders Anonymous Challenge Blog. Here's the Design Team list for you to visit and see what everyone else has created for this Challenge. Thanks again for stopping by and taking a peek and I hope you enjoy!! Good luck to everyone!! 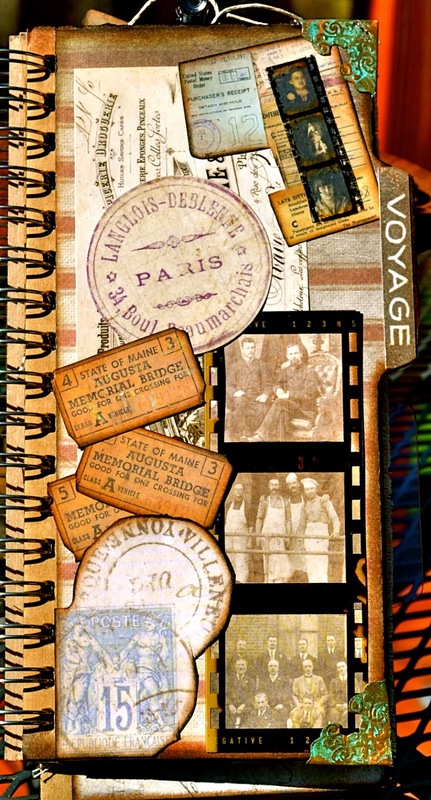 Woozer, you rocked this challenge...I am love with your travel box and your journal is beyond amazing....Love all the vintage/retro elements...It sure has inspired me. This is truly a thing of beauty! I love that you just breezed right through a whole album to go inside this beautifully decorated box. Amazing! I cannot tell you how much I love this project. I have no words. That box alone is wonderful, but that mini is....wow and double wowza! You are awesome! Love both of your projects! Karen your box and mini album are beautiful, you really out did yourself! You did a great job here, love it ! Althought I never make vintage projects, I SO love to see them. Love, love, love this fabulously vintage mini! All those amazing layers...fun images, thoughtful touches. It's beautiful! Holy smokes! Your project is AWESOME!! Loving all the details. It is top notch! Amazing. . .I'm lost in the journey as well and feel like this fictional family is part of my family! You've told the story so well with your incredible work of art!! So much detail and so "authentic." Great work! Amazing matchbox and album! I love how the paperlines coordinate with eachother. The old photos are just terrific and the details are eqsuisite!